We hold expertise in meeting the demands of mattress protectors that are water resistant and breathable thus making them the perfect choice to be used in the bed rooms. Featuring use of 100% hollow non woven fibre sheet with cotton cloth on top as well as non woven fabric in bottom, these are available in different size options to choose from. Our range of waterproof mattress and mattress protector allows for healthy and hygienic sleep by providing a state-of-the-art layer of protection from allergens, dust mites and bed bugs. For allergy relief, to prevent bed bugs from entering your mattress and for incontinence issues, there is nothing better for a healthy sleep environment than a good mattress protector. We offer these mattress and mattress protector in various sizes at market leading prices. 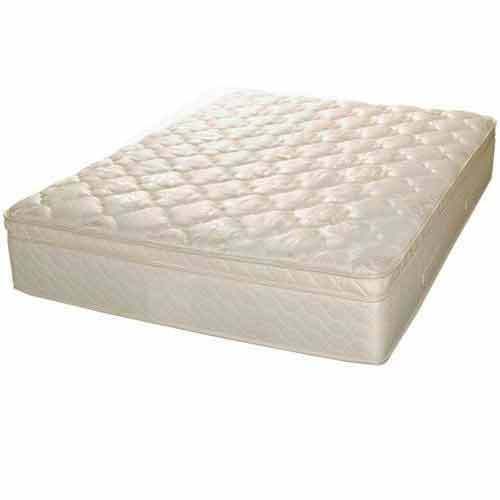 Looking for “Mattress And Mattress Protector”?